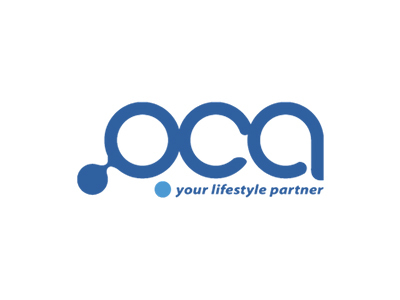 OCA is the largest organization, in Malaysia, that sells the best water-based products. Established in 2001 by Mr William Cheng Chee Leong, the founder now acting as the Executive Director of our organization. He dedicates his life solely to extensive research on water-based products only to provide the society with healthier alternatives of common products in the future. Ever since OCA has been established, the organization has had an outstanding reputation with the health care community due to its in depth development on water-based products. Our main aim is to design healthier products using water-based alternatives by exploiting the many benefits of water. Amongst all of our products, the water pillow and the water mattress has come out on top in the market. In the near future, we plan to invent many more products that will bring a positive change in society’s lifestyle. As of now, our products are readily available at pharmacies, furniture outlets, hospitals and baby-care shops. Furthermore, we are also reaching out to retailers from neighbouring countries such as Singapore, India, Thailand and many others for a chance to promote our products globally. With hope, our market will expand globally and our products will be sitting on store shelves overseas.